MALIK: Hooooo boy. The Best Picture this year…the best all around film this year… I think it’s a two horse race at this point, but, yeah, 12 Years a Slave. ART: Fruitvale Station! Had to at least mention it… Why it didn’t garner a nomination to make the allowed ten slots, I don’t know. It’s like voters actively discarded it (or, more likely, forgot about it). 12 Years, for sure. This where I separate the film from the directing effort. I liked Gravity, but as an overall film, 12 Years was more poignant. MALIK: Ahhhhh man, this isn’t fun any more. 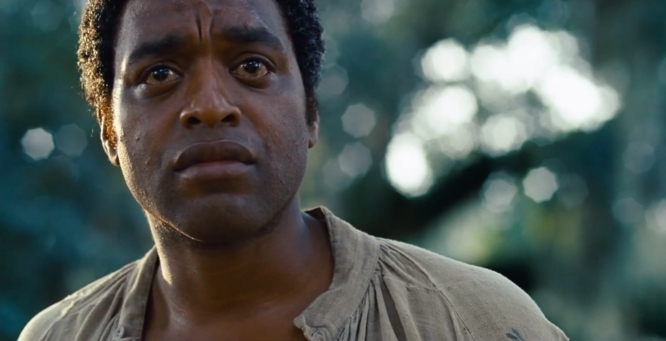 Pffffffffffffff….Ummm…..yeah, 12 Years a Slave. I think that’s where the momentum is. ART: I could see a darkhorse challenging. Dallas Buyer’s Club, Gravity or American Hustle. But, I think 12 Years has momentum. I think it wins. ART: 12 Years. I think I lose my “black card” (no, not the credit card) if I don’t say this. Just for fun, second for me would actually be Captain Phillips. A well made, surprising film. So that concludes the Oscar preview. Thanks again to Aaron for taking the time to offer his take on this year’s race. Awards season ends Sunday, but I have a couple more movies I want to talk about, so be ready for that next week. MALIK: Y’all know what time it is, it’s the 2014 Art Fradieu Oscar Preview! 5 posts leading to Sunday night, we’ll cover Writing, Directing, Supporting and Lead Acting and Best Picture. Now if you’re here, you know me: KCK native, repping the SAG-AFTRA crew, but blue collar down to my roots. Might walk in the room in a suit, might rock a hoodie and a wave cap, ya feel me? My guest this week also started in Wyandotte, but he knew early on he was ‘too good’ for where he came from. Literally. Proudly crossed the tracks to go to Pembroke Hill, proud Morehouse Man. His all time favorite song is Billy Joel’s ‘It’s Still Rock and Roll to Me’. But professionally, you have to give him his respect: 2 time NAACP Image Award nominee, for writing on ‘Friday Night Lights’ and ‘Southland’ respectively. Helped get the popular cult hit ‘Sleepy Hollow’ off the ground; putting the finishing touches on directing an ESPN 30 for 30 doc I (and many others in our circle) are very hyped about. Ladies and gentlemen, my old friend, Aaron ‘The Servant’ Thomas! MALIK: For me this is either Philomena or 12 Years. You look at that list and see we had some great adaptations of real life stories this year. I define both screenplay categories as ‘that movie you just watched was 90 percent on the page’, so by that standard I’d go with 12 Years. ART: All of the entries this year are well deserving, naturally. And, each has its own merits. Before Midnight, written by actress Julie Delpy, director Richard Linklater and actor Ethan Hawkes, is a great third entry in a trilogy spanning decades. It certainly has a strong cult following. But, I’m still confused as to why it’s considered an “adapted” screenplay. Adapted from what source material, exactly? Sure, the characters were established previously, but the story itself was not. Am I missing something? That’s my writer’s soapbox for the day. 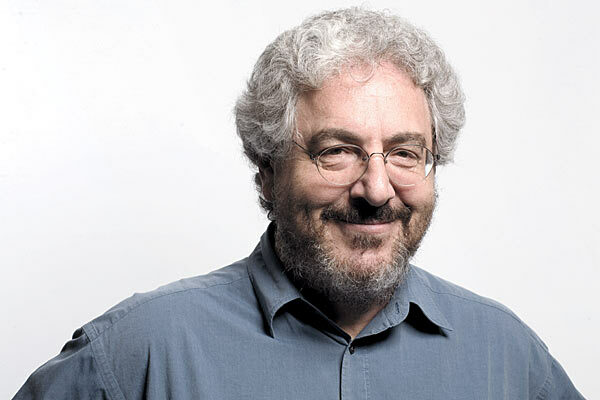 Captain Phillips, written by Billy Ray, adapted from the book by Richard Phillips and Stephan Talty, was really well done and admired mostly because it did what films like Black Hawk Down did not – bypass the temptation to portray a bunch of dark, African aggressors as only that. This film went deeper, by displaying their humanity as much, if not more, than the likeable American main character. Solid story telling. Philomena, written by actor Steven Coogan and Jeff Pope, adapted from a book written by Martin Sixsmith, was emotionally gripping, but my concern is that it may be perceived more as a display of acting for Dame Judi Dench (no offense, Malik) than writing. 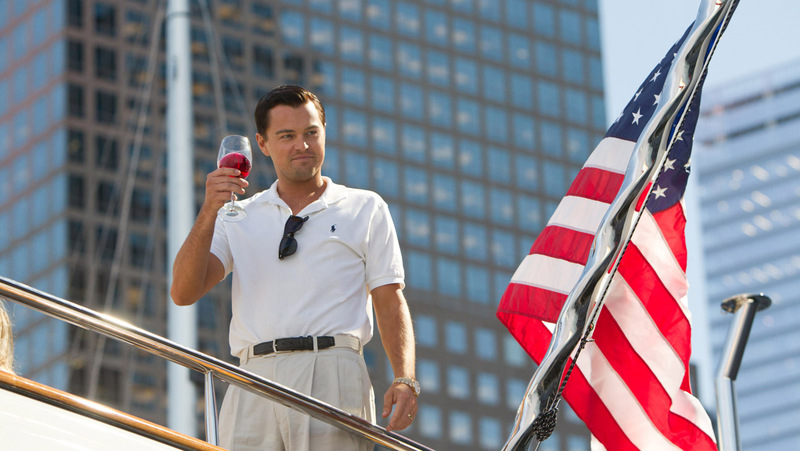 The Wolf of Wall Street was fun, but has received backlash for a script that seems to praise a morally questionable main character in Jordan Belfort. Despite Leo and Scorsese’s claims that the story is meant to criticize Belfort’s excesses, it seems to fall on deaf ears when you consider the comic tone and cool music used to make Belfort’s journey seem so fun. Flat out, this category should go to 12 Years. 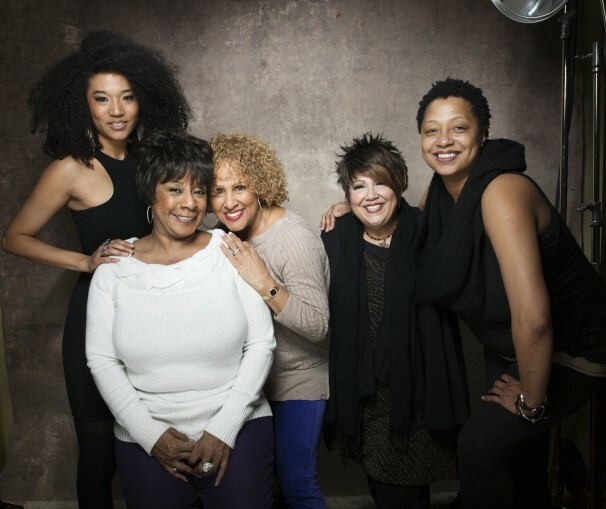 Based on a short slave narrative, the emotion in 12 Years is sincere and the story, triumphant. Hollywood has often criticized the mere thought of slave movies as too depressing. That may be one of the reasons so few mainstream industry films have taken on this subject matter throughout the century (that, and telling such a story would require entirely too many black people to be involved). This story managed to blow that excuse out of the water, by finding a story that gives an audience a happy ending that hasn’t (totally) scared Hollywood, while also not downplaying the horrors of the history behind that story. MALIK: This isn’t considered a glamour category (no offense Aaron and all my writing friends), but I could see 4 out of the 5 nominees taking this one. I’ll again go with 12 Years. ART: 12 Years. A win like this makes everyone involved feel good. MALIK: 12 Years just to hear Ridley get on stage and speak. ART: Ditto that. Selfishly, I also want him to win because it’s always great to see diversity recognized behind the camera. Everyone gets caught up when Denzel Washington or Halle Berry wins an Oscar. But, actors are stars and performers (no offense) and have always been recognized (Sidney Poitier and Hattie McDaniel) with no real change in the industry following said wins. I don’t feel like any real progress is made until we see more writers, editors, directors and producers gain entry and recognition. They make up the engine of the movie business. MALIK: Man. There are some screenplays I really, really like in here. But..it’s gotta be Her right? American Hustle. Lost in the shuffle of buzz surrounding American Hustle and David O. Russell is the fact that the screenplay is credited as co-written by Eric Warren Singer. Some of this is because Russell has the reputation for using a ton of improvisation in his films. This element both helps and hurts the perception of the screenplay. It hurts, because some may see the screenplay as simply a blueprint for each scene and not necessarily the guiding point. On the other hand, it helps… Well, it helps the improvising actors look smart and brilliant. In this case, a nomination may be the award for this script. Blue Jasmine. Written by Woody “they won’t leave my skeletons alone” Allen. A great role written for a great actress. Which, again, can help or hurt. My sense is that Kate Blanchett’s performance may outshine the screenplay, as solid as it is. One might argue that this screenplay and Before Midnight should switch places, as much as Blue Jasmine was “inspired” by A Streetcar Named Desire. Dallas Buyers Club. Written by Craig Borten and Melissa Wallack. Amazing story. And, learning the background on how the story came to the big screen, an amazing achievement as well. Great performances and a world that much of the public was not privy to prior to seeing this film. A darkhorse candidate. Her. Written by Spike Jonze. Yes, the premise is wacky. Dude’s in love with his cell phone. Yes, it seems like an idea someone thought about during a long layover at the airport. Yes, it may well be the future for some people. But, it was the freshest and most unlikely story to resonate – and it managed to do just that. MALIK: I think Spike Jonze is pretty respected in most parts of town so I’ll go with him, but I wouldn’t be remotely surprised if American Hustle picks this one up. MALIK: Yeah, I want Her to win. Loved the twist on the romantic genre. ART: Her. Crazy, geeky fun. I’m not on Harvey’s payroll, but I tell you this: you could make a strong argument that the ‘Best Performance by an Actress in a Leading Role’ the past 12 months was done by Judi Dench. I can’t help but wonder how much more we’d be talking about Dame Judi if she was out here kissing the babies and shaking the hands to the same degree some of her fellow nominees are. 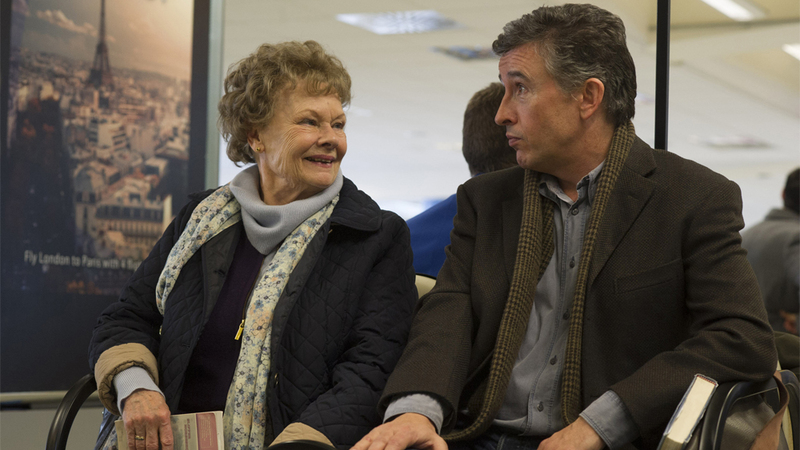 Philomena is based on a true story of an Irish woman who loses her son to adoption at an early age, and with the help of a reporter (played by Steve Coogan brilliantly here) tracks him to America for a possible reunion. Like probably all of you, I can’t remember movies without Judi Dench. In recent years, she’s most famous for being M in the reboot of James Bond. So carrying that ‘image’ end, it’s really incredible/enlightening to see her play funny and sensitive and charming (not that there was any doubt she could play it to be clear). But this character is a departure from how we know her in big Hollywood movies as of late. I don’t want to ruin the several twists and turns of the story if you haven’t seen it yet, but if you just want to see a good film about ‘real people’ dealing with a situation, this is one you should check out. To borrow the phrase used by the journalists in the film, a very good ‘human interest’ film. I mentioned this film represents the time we live in. The growth of YouTube and social media is represented in the film. While not impossible, it is definitely far more difficult than ever to keep any true mass movement quiet in a way that the rest of the world won’t notice. 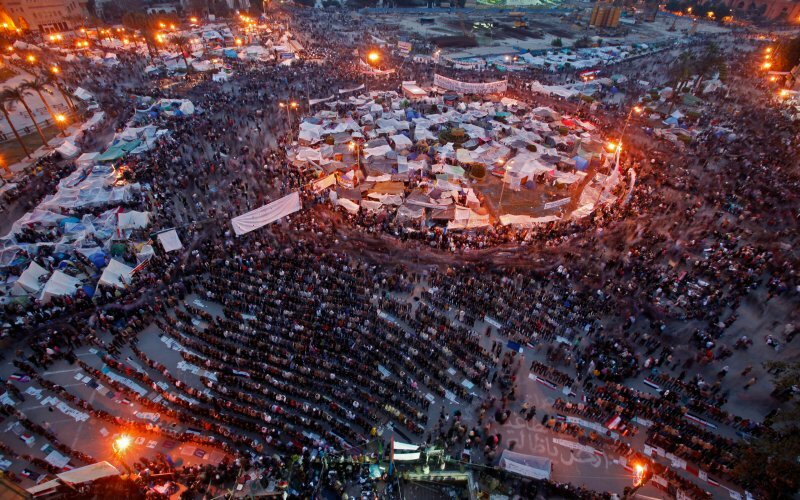 As Egypt continues to sort itself out at the end of the film, our protagonists speak proudly about the revolution’s true success in giving ‘the voice’ back to the people. Cynical as the world has become, that’s a very hopeful thought. That’s one of the hard truths to come out of The Act of Killing. This documentary is dark, and offensive (yes, even I can be offended if pushed hard enough), and chilling. Don’t look for a lot of humor here; the funniest moment to me was hearing a politician very, very weakly try to talk out of both sides of his mouth at once. And yes, even that ties into the overall cynicism that hovers over this film. The story of this film centers around a man named Anwar, a member of an Indonesian death squad, who decades after his ‘service to his country’, gets to document his acts with some of his other ‘teammates’ in a film. The documentary alternates between Anwar and friends showing the filmmakers how and where they carried out their acts, and the fictionalized film they’re acting in (where little by little there seems to be a little more awareness, if not always remorse, over the actions they committed). And I’m deliberately using the word action instead of crime. I’m reminded of one of my favorite lines from JFK: ‘Treason doth never prosper’ wrote an English poet. What’s the reason? For if it prosper, none dare call it treason.’ If it takes Anwar and his associates some 40 years to realize what they’ve done, a part of that may have something to do with their government never prosecuting them. In fact throughout the film, there’s plenty of evidence of the close relationship between the government and these men who did the dirty work.